Do any of these sound like you? It’s time to work with a garden coach! Spirit Garden Design can help you understand gardening—and feel more connected to your garden—by teaching you how to see what it is telling you. With personalized, one-on-one assistance, you’ll feel encouraged and empowered. You’ll enjoy gardening more, too. Our coaching is tailored to your property and your needs. We can help anyone from novices to experienced gardeners with the following topics and more! Curb Appeal: How can I make this look pretty? Decision Key: Steps to determine which plants to buy. 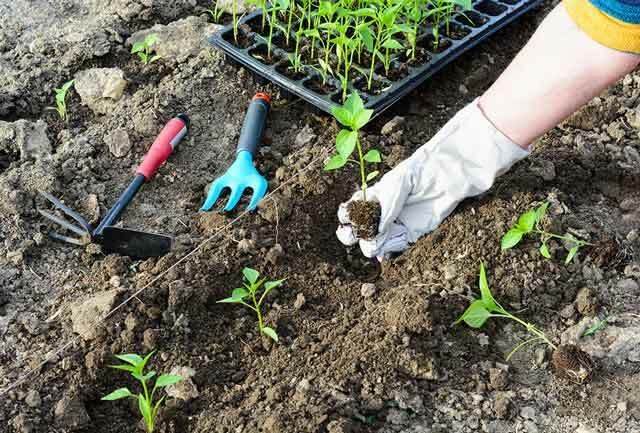 Gardening 101: The basics (soil, water, light). 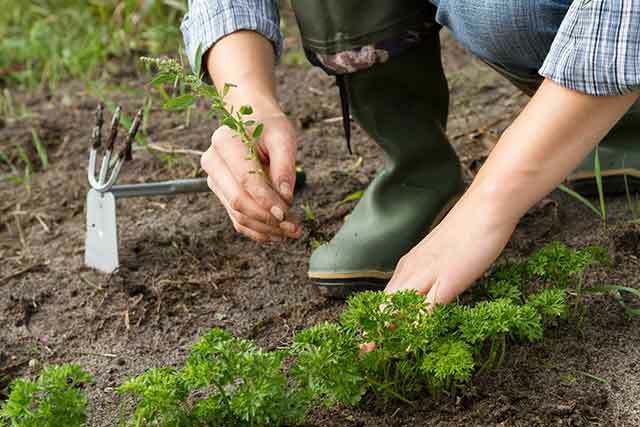 Let’s Get Acquainted: An introduction to your garden. Planning: Let’s think about this first. Plant ID: Trees, shrubs, flowers and weeds, oh my! Pruning 101: Learning the 3 Ds. Plant vs. Weed: Who stays? who goes? Resources: Where can I get X? Who should I call for Y? Tools and Techniques: What is this thing and how does it work? Container Gardening: What can I do with just a deck? 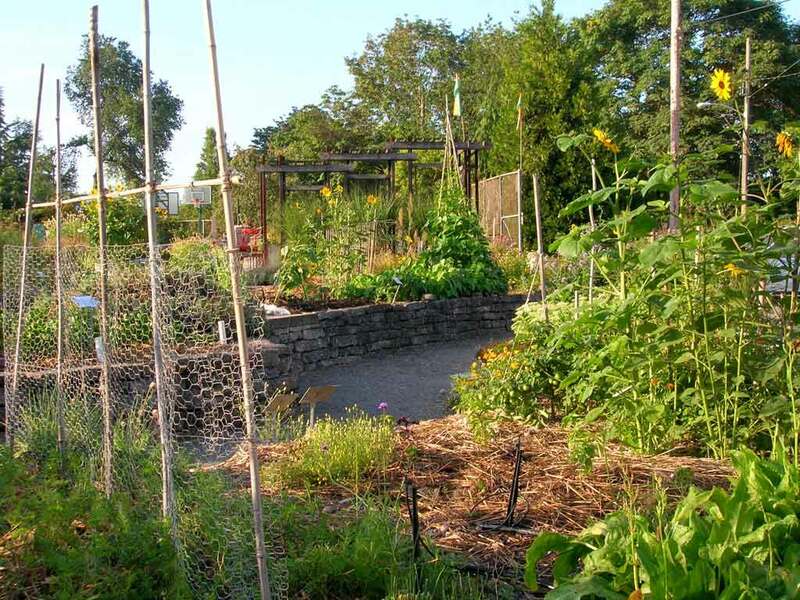 Coaching sessions are one hour long, which allows for time to assess, set goals and work in the garden. You’ll even have homework assignments (but don’t worry—they’re optional). In addition to our full design projects, we help do-it-yourselfers with consulting on an hourly basis. If an area of your yard isn’t quite right, and you want to handle the work on your own, we’ll support you with design ideas, plant recommendations and care instructions. We do group coaching, too—so gather a few friends and book a gardening party! You’ll work in each other’s gardens, get hands-on experience, have fun and build community. Know someone who could use some help? Gift certificates are available for all of our services. Contact Spirit Garden Design today to learn how to get more out of your garden—and have more fun while you’re at it!